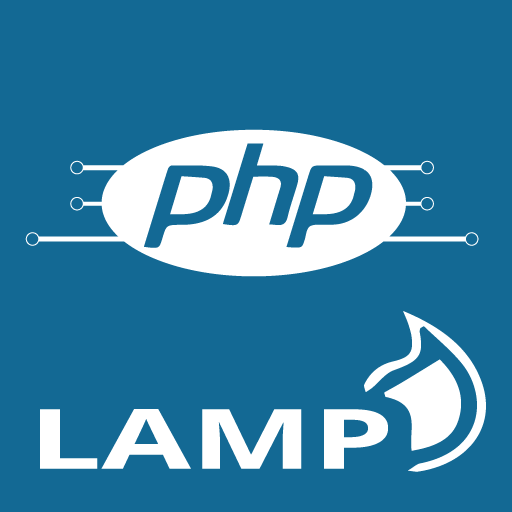 Our LAMP stack provides Ubuntu 16.04.1, Apache2, MySQL 5.7 and PHP 5, with Webmin included for administration. Our battle tested, scablable and performance tweaked LAMP stack is perfect for development all the way to product ready applications and websites. It features Ubuntu 16.04, Apache2 with mod_rewrite and file upload limit increases as well as sendmail for sending email from your instance. It also includes MySQL 5.7 and PHP5 with Webmin pre-installed and configured for full service and easy server administration from your browser.